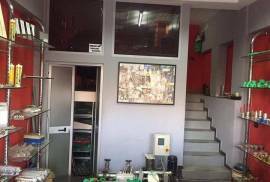 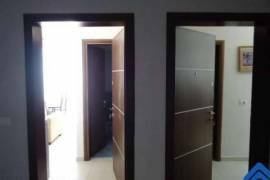 Shitet| Dyqan 17 m2, 120000 euro tek Pazari i Ri! 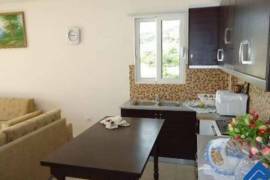 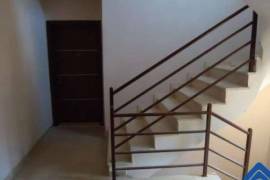 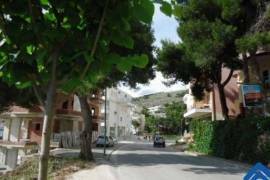 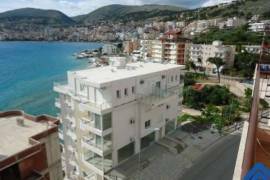 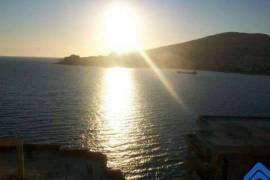 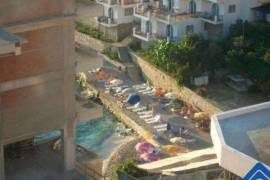 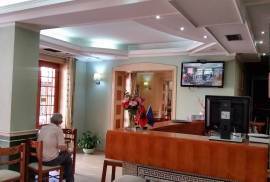 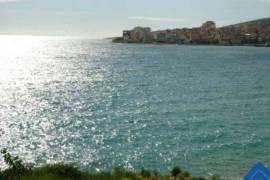 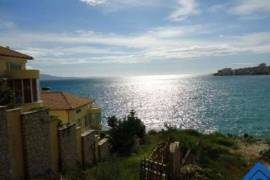 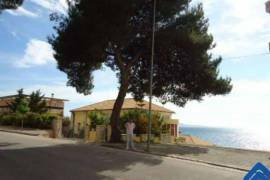 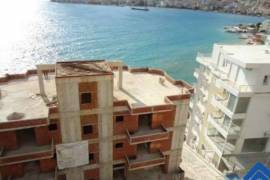 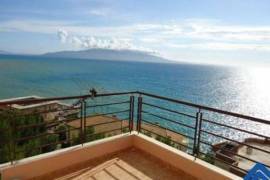 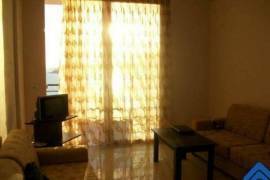 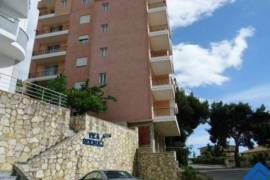 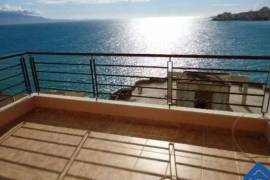 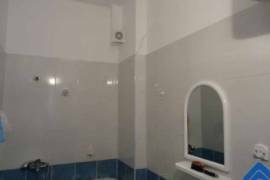 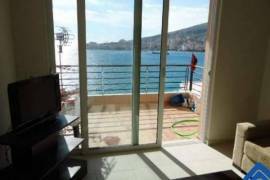 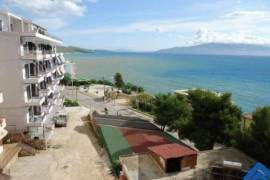 Albania Estate has 6 furnished apartments for sale in Saranda Albania. 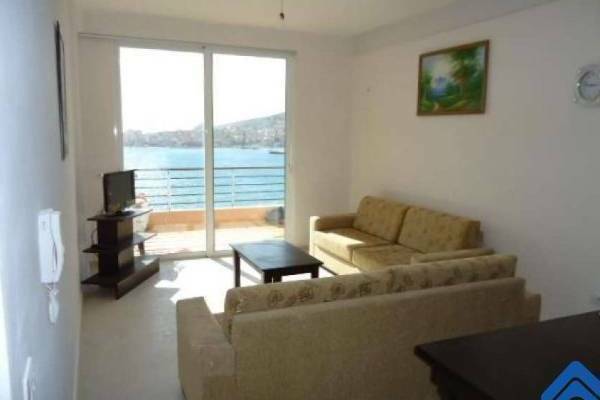 These apartments are 60m2, 1 Bedroom with full sea view.